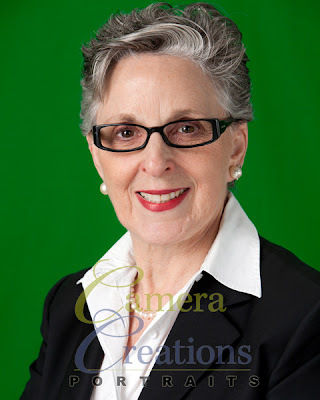 Arlene Krantz, "Millionaire Maker", has been acting as my business coach for several months now and has managed to help me turn my photography business around. Everyone can use advice from a coach in any endeavor in life and what better area to have sound advice than in business. 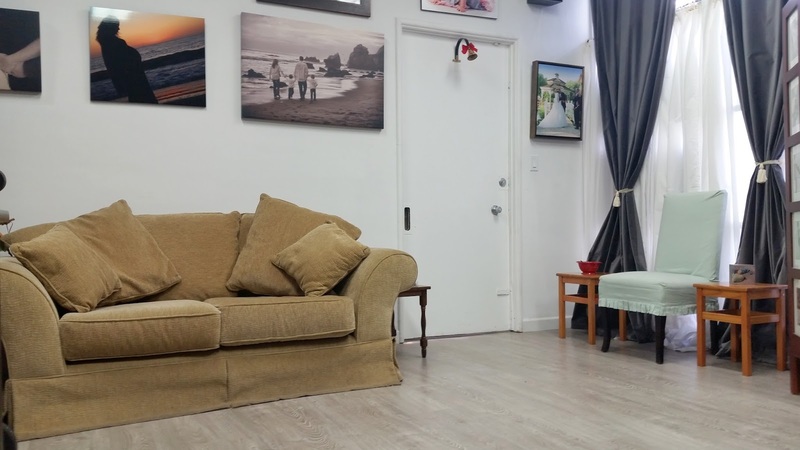 My experience and knowledge base, as pertains to my business, revolves around photography with some business background from working as a gallery administrator and diligently studying business books, going to seminars and joining networking groups. However, when Arlene Krantz ("my hero") stepped into my life my business experienced a breath of fresh air. Holding my hand, Arlene, not only gave me courage to take on new approaches, but outlined and strategized with me as to how I can focus and grow my business. So much has changed for the better now that Arlene is my business coach. Doors are flying open, new accounts are calling me (yes, they are calling me), and I am growing more confident which reflects in all I do in both a personal and in a business manner. Thank you Arlene! This is Arlene featured below. 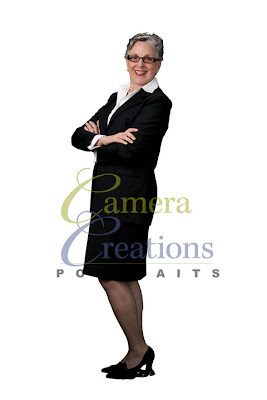 She came in for a business headshot session to get some updated images for her business profile on the web. We used a green screen so that she could have the images easily cut out and placed on whatever background she chose. The second one is an example of the cutout. Arlene is the best! Congratulations on working with a person who truly cares about seeing you succeed! Thank you Sonya. I am blessed indeed. Thank you so much Arlene Krantz for such amazing and encouraging advice to improve my business career.